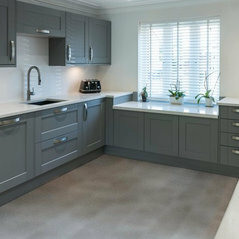 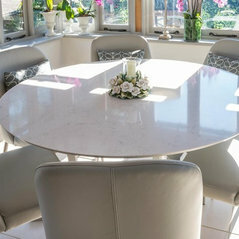 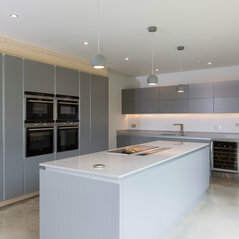 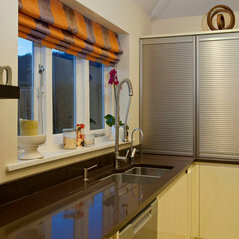 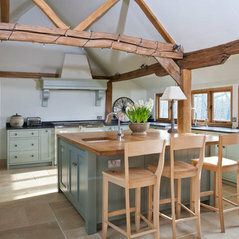 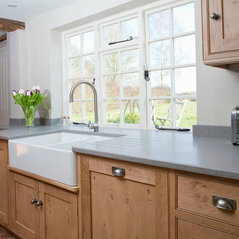 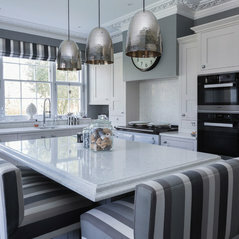 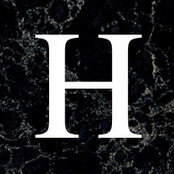 Based near Maidstone in Kent we are suppliers of stone worktops, and bespoke stone installations. 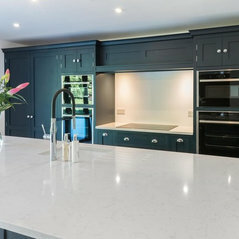 We are specialists in granite and quartz worktops but also supply made to measure shower trays, sinks, book matched marble and vanity tops. 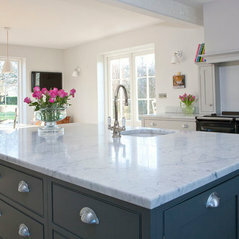 We are also experts in sourcing hard to find materials through our global network of suppliers. 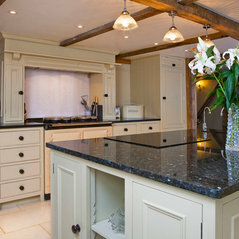 In addition we are able to provide stone repairs and specialist restoration.